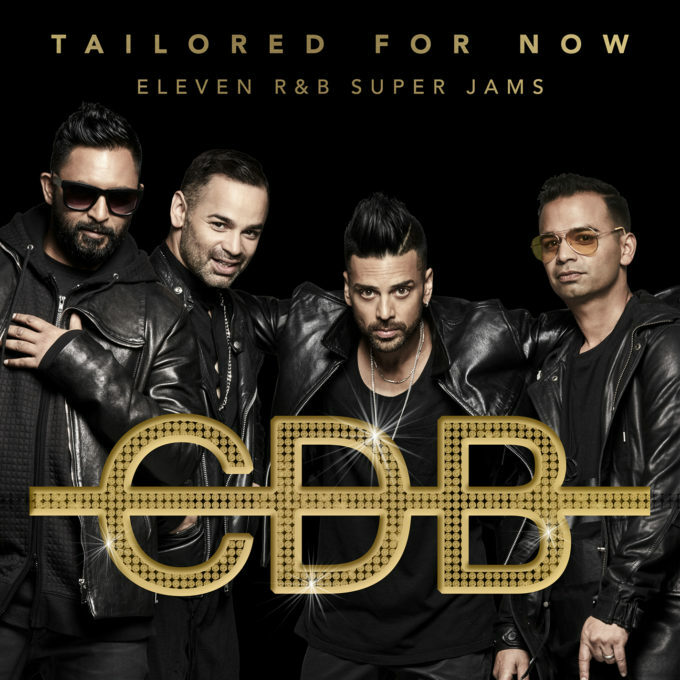 CDB, those Central Dandenong Boys, will return with a brand new album, ‘Tailored For Now’. The Aussie R&B favourites, who first rose to prominence in the ’90s with hits like ‘Hook Me Up’ and ‘Let’s Groove’ are revisiting a raft of classic ’80s and ’90s R&B songs and have (wait for it) tailored them for now. “The resurgence of ‘90s R&B into mainstream music culture is like a dream come true for us,” band member Gary Pinto said in a statement. The LP contains covers of tracks originally made famous by the likes of Boyz II Men, Shai, Bobby Brown, SWV and Johnny Gill. There’s also a cool ’90s Chill Medley’ which features (among others) an update on Tevin Campbell’s ‘Can We Talk’ and Janet Jackson’s ‘That’s The Way Love Goes’. The boys will also embark on a national tour in support of the new LP. ‘Tailored For Now’ arrives at retail on Friday April 28.